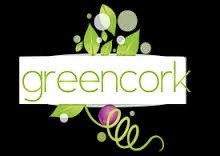 The Green Cork – On a lark, I went with some friends to this self-serve wine bar in the Cooper Young area and had a delightful time. 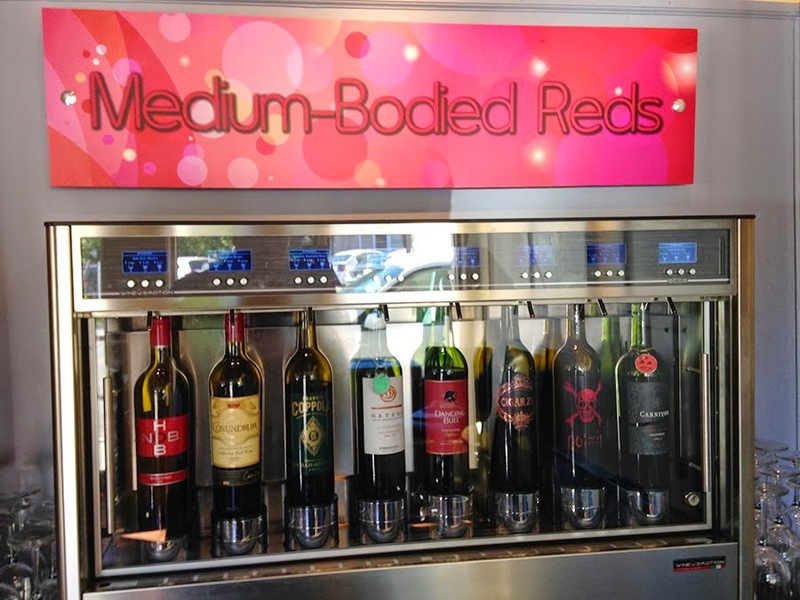 Self-serve wine bar? Yes, and its fantastic. When you walk in the waitress starts a tab for you, she then issues you a smart card that is the magic genie for getting your wine glass filled. There were at least 18 varieties of sundry reds and whites to sample from. Each machine has half a dozen bottles and is chilled or not as appropriate. 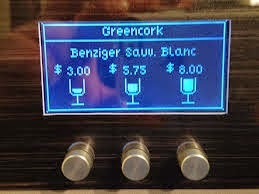 Each bottle in the machine is shown with tasting notes and is offered in three different sized pour options. If you want to try a sample, start with the smallest pour option and work your way around the wine bar through the evening. When you find the magic elixir, you can get a larger pour to savor and enjoy. We had the Garden Fries with tomato basil sauce, onion, bacon and Parmesan cheese and the Green Cork cheese plate which was a fun pairing for our wines. The food was excellent with a decidedly Euro-gourmet flair paired with the wines they offered. This is an excellent place to savor and broaden your pallet for wine and dining. Go here with an out of town friend on a rainy afternoon when you want to get away for four or five hours and solve the worlds problems. You wont be sorry. Local’s Choice: I also have to mention that since its Memphis, they have a dessert called the Elvis Dog, which is a banana that is battered and fried with peanut butter sauce, chocolate and whipped cream…tell me how this is a bad plan? This entry was posted in cooper young, Tapas, Wine Bar by Trevor Knight. Bookmark the permalink.